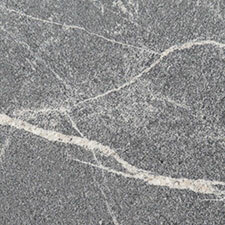 Despite their reputation as a ‘delicate’ stone, marble is still tough as rock. 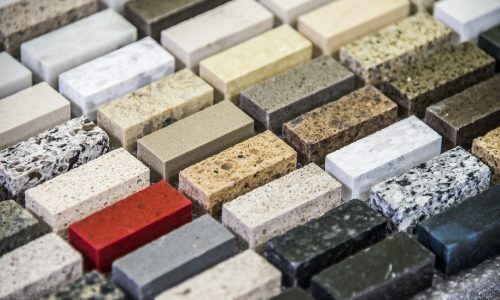 Much of the care your marble worktop needs is common sense, using things you have on hand anyway. 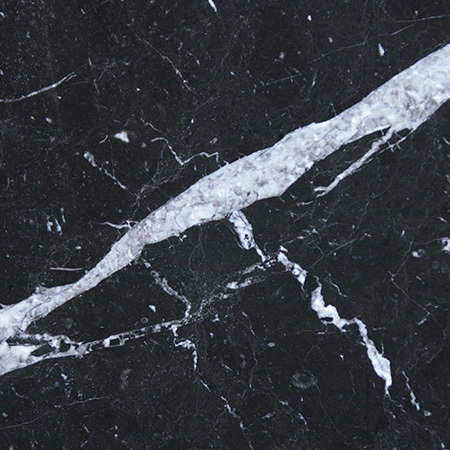 With just a little bit of expert knowledge and some TLC your marble worktop will look as good as new for decades. 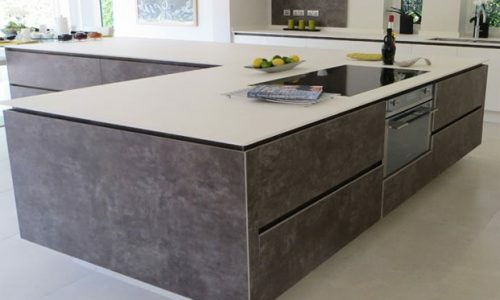 At Surrey Marble and Granite, we strongly recommend that all our customers get their marble worktops sealed, as this gives the stone an extra layer of protection without affecting the look. 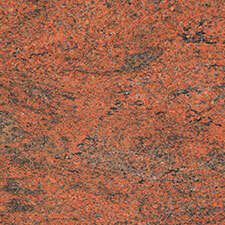 Made of clear resin, the seal is essentially invisible yet protects the stone against damage and staining. 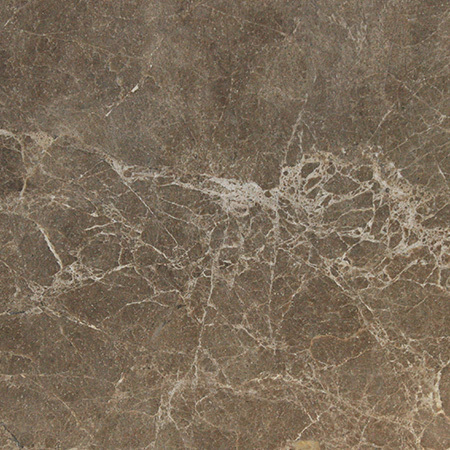 Although sealed marble is doesn’t stain easily, it’s still best to mop up spills off all kinds as soon as possible. This is particularly true for strong or acidic liquids, such as red wine, tomato juice, citrus juices and vinegar. A damp cloth or a squirt from a gentle cleaner, such as washing up liquid, should be all you need for a daily clean. 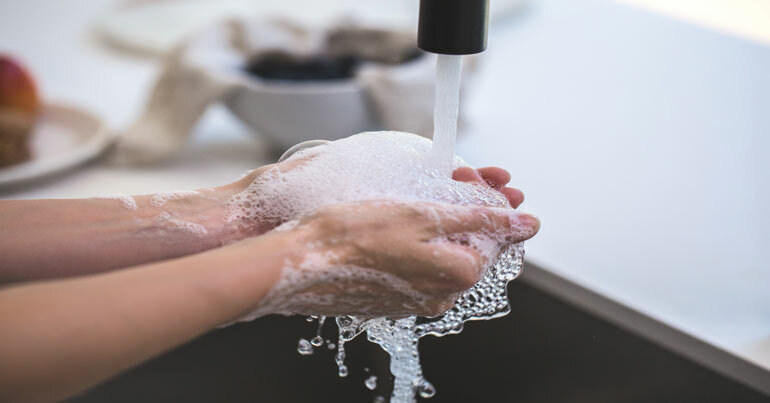 For most families, a daily wipe down will be all you need, but it’s still worth lifting appliances and knick knacks once a week or a couple times a month to ensure that there’s no grot or grime hiding in a hidden corner. 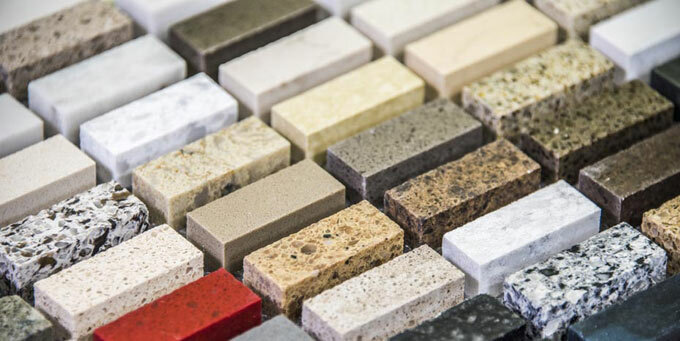 Metal, stone or hard ceramic feet on appliances such as microwaves, blenders, trivets, plant pots and so on can cause small scratches which, over time, can dull the polished finish of a marble worktop. Felt feet cost just pence each and prevent this risk entirely, as would a cork mat, soft coaster or cloth under the item. Choose the appropriate option for the item to avoid creating a fire hazard. 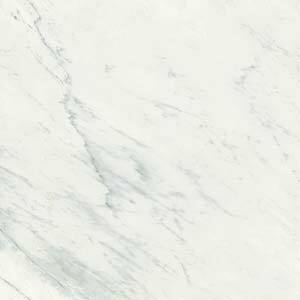 If the finish on your marble worktop starts to look a little muted after a year or two, consider investing in a specialist marble cleaning product and give it a thorough going over. This will usually be enough to remove any hidden grease or dirt and bring it back to life. Damage, including abrasions, dull patches, chips, cracks and stains, are best handled by expert stoneworkers. 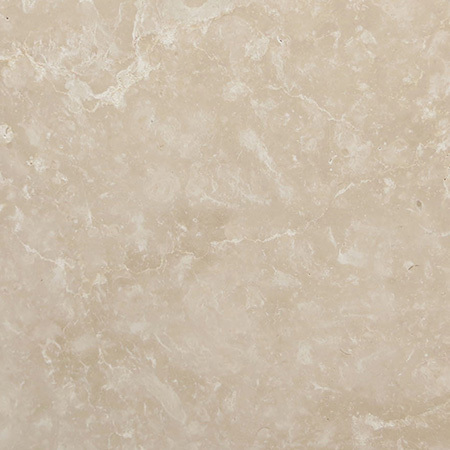 This is because marble, although it’s described as a soft stone, is still a tough material which means that it’s unlikely to be positively affected by over-the-counter cleaning products or household tools. 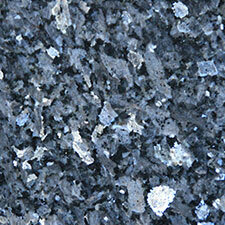 Matching and filling chips or cracks can be trick, and a damaged finish typically need specialist equipment to treat. 1. Don’t use harsh or abrasive cleaners, such as bleach. 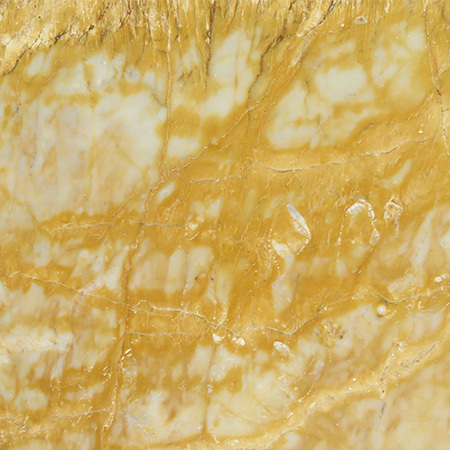 Strong acids and alkalis should be particularly avoided as they can react with the calcium carbonate in the marble and causing pitting, scarring or dull the finish. 2. Don’t use scouring pads, steel wool or other abrasive cleaning tools. These can cause tiny, near invisible scratches. 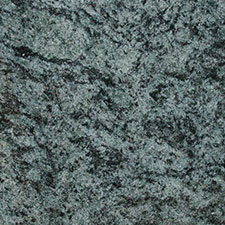 They don’t harm the stone, but will damage a gloss, polish or mirror finish, leaving it dull and patchy. 3. Don’t let standing water build up. Particularly in hard water areas, evaporating water can leave behind deposits of calcium, known as limescale. 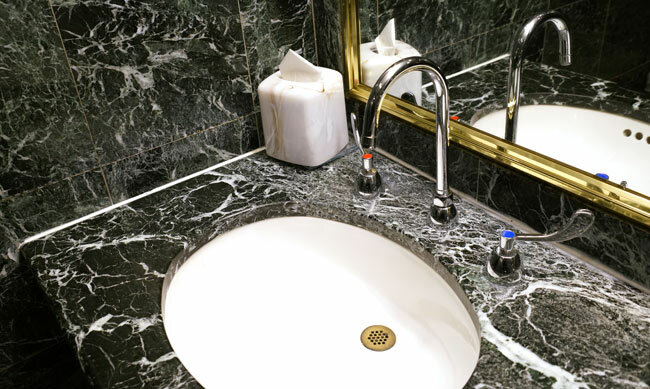 As marble is also made of calcium, shifting limescale without shifting the marble can be tricky. 4. Don’t use limescale removers unless they’re designed for stone. For all the reasons mentioned above! 5. Don’t test it to see if it will stain. 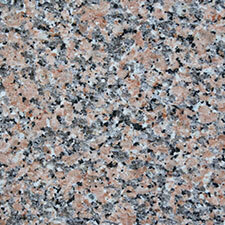 It probably won’t, but if you really want to run your own experiments, ask for an off-cut when your worktop is made.